The Canadian company ‘Ubisoft’ is known for taking elements of a game and transferring them to others. From the Assassin’s Creed and Far Cry series to The Crew and Watch Dogs, the mechanism of entering towers (in some cases of radio) to unlock secondary missions and collectible items is a practice, already tired by many gamers. 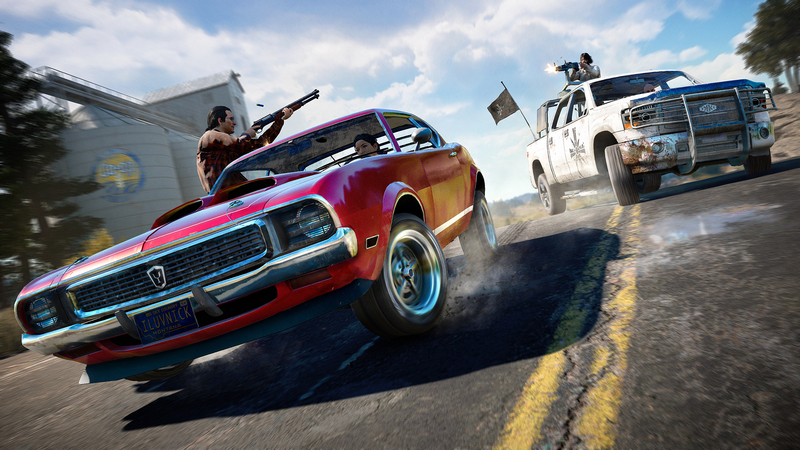 But now it seems like things are going to change with the latest iteration of Far Cry series. “I think it’s because it helps to improve the exploration. I think in Far Cry 3 and 4 you had a rhythm of “the only way to find out what you can do in that area is by climbing a tower, pushing a button and all those things would appear.” We wanted to focus more on the classic sense of exploration, for the player to say “I’m not sure what to do or where to go. The idea of ​​letting the players guide themselves in the world is quite promising, coupled with the absolute freedom of exploration and complete lack of need to go somewhere can lead to great encounters. 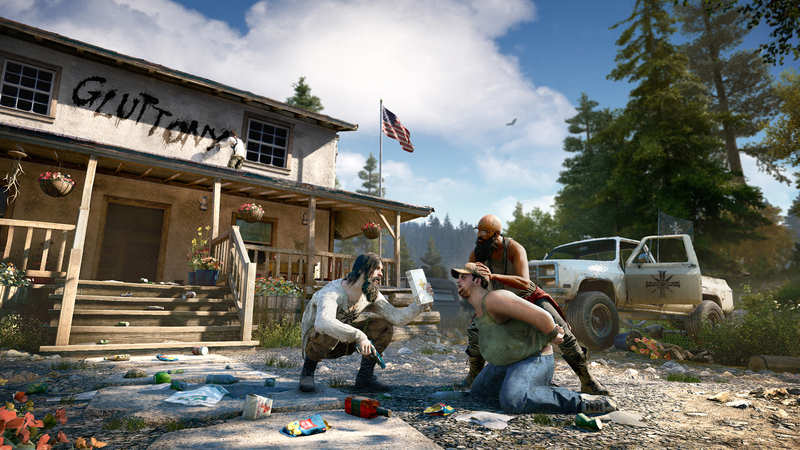 Set for the first time in America (Montana) – players will have complete freedom to explore this serene yet deeply twisted world, either on their own or in two-player cooperative mode as they fight for their freedom and survival. 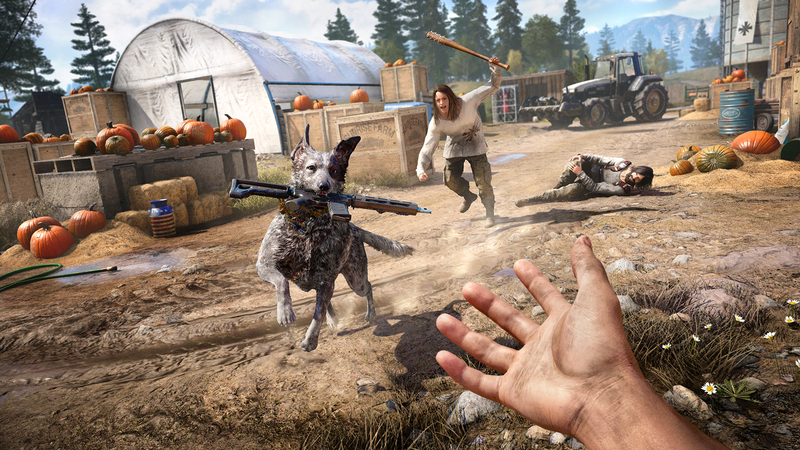 The development of Far Cry 5 is led by Ubisoft Montreal. 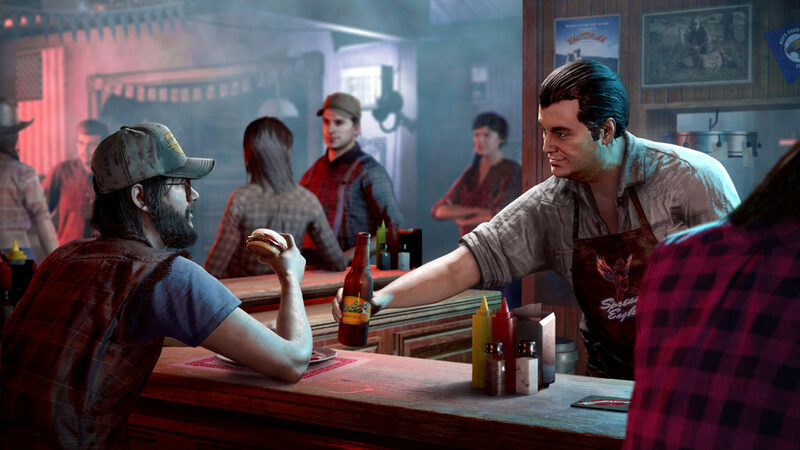 As the new chief, sheriff of the fictional Hope County of Montana, players will discover that their arrival will accelerate the silent coup orchestrated by an end-time fanatic cult called “The Project at Eden’s Gate”, beginning a violent conquest of the region. 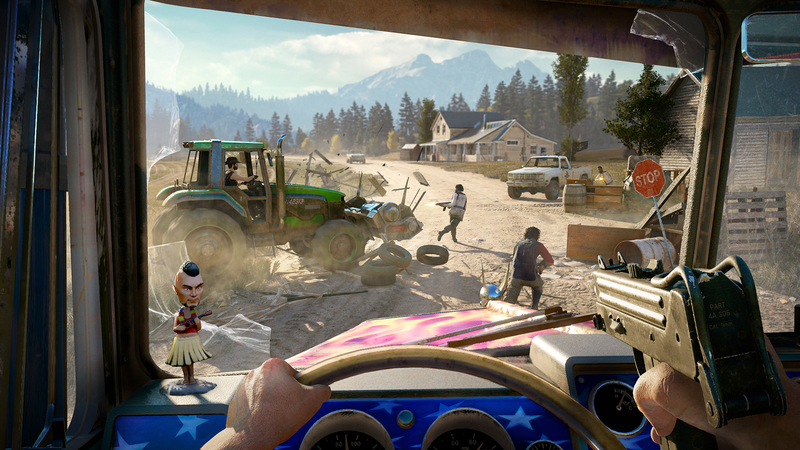 Trapped off guard and in a power struggle, players must prevent careful plans from “The Project at Eden’s Gate” and fan the flame of resistance to help liberate the Hope County community and themselves.